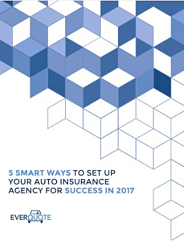 Want to run a successful agency? Then it’s time to roll up your sleeves. You’ve got the drive to succeed, but you may need a map to help you find the way. Use the five strategies in this eBook to lay the foundation for your plan going forward. Spending your time on the right things. Setting goals and charting progress.